A PIL was filed seeking directions to allow banking customers to make unlimited number of transactions free of any charge on own bank ATMs. 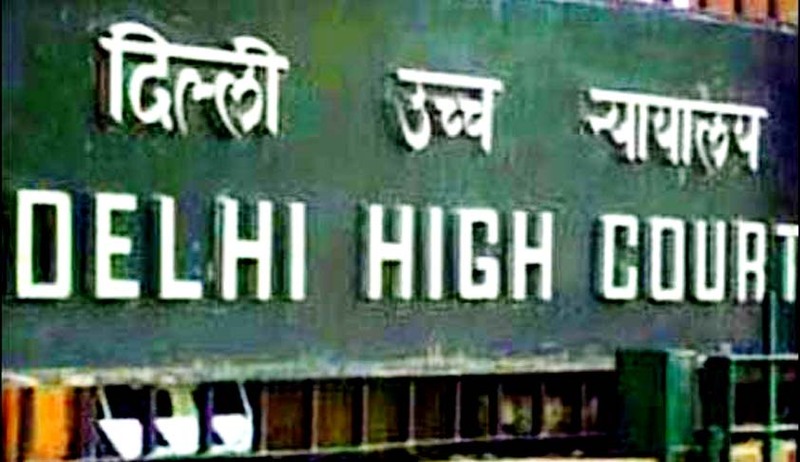 The Delhi High Court yesterday issued notice to the Reserve Bank of India (RBI) on the decision to impose a limit of five transactions per month from the customers' own bank ATM and charging Rs.20 per transaction beyond it. A division bench of Chief Justice G. Rohini and Justice P.S. Teji also issued notice to Indian Banks' Association and State Bank of India along with the RBI. A response has been sought by February 18 2015. During the hearing, the court said, "You (banks) are unnecessary taxing your account holders." The PIL has been filed by advocate Swati Aggarwal, through advocate Vivek Kumar Tandon. The prayer sought is to quash the RBI direction of August 14 2014 limiting the number of transactions from one’s bank. The PIL further stated that this directive became effective on November 1 2014 and has already been implemented by several banks, including the State Bank of India. The plea alleged that the directive has been issued at the behest of a few banks and the Indian Banks' Association (IBA) who had approached the RBI seeking changes in the extant instructions regarding free transactions at other banks' ATMs. Advocate Tandon also argued that the RBI decision is against international practices in relation to use of own bank ATMs followed across the world. In almost all modern economies of the world there is no cap on the number of transactions one can make on own bank ATM and unlimited number of transactions remain free of charge on their own bank ATMs, he added.